Coffee and I do not have relationship. Not everyone is OK with women in ministry. Well, that was an understatement to begin with. Always start with the obvious and go from there. This was not received as a joke. (It was by him—he was a wonderful, kind, and honest man. Wherever you are, Gerry Robertson, you are one of the best men I’ve ever known.) There was silence in the congregation like you would hear after an announcement that California had dropped into the ocean. I didn’t know why. As a new Christian, I knew none of the cultural norms. I had no clue that, for some denominations, women could not be pastors. I barely had an idea what denominations were. In the ensuing years, I’ve met people with whom I’ve disagreed on this issue who were gracious thoughtful people, and I’ve met those who were . . . not. I’m not here to debate who is right and who is wrong. I could do a series of posts on that—but I don’t particularly want to. 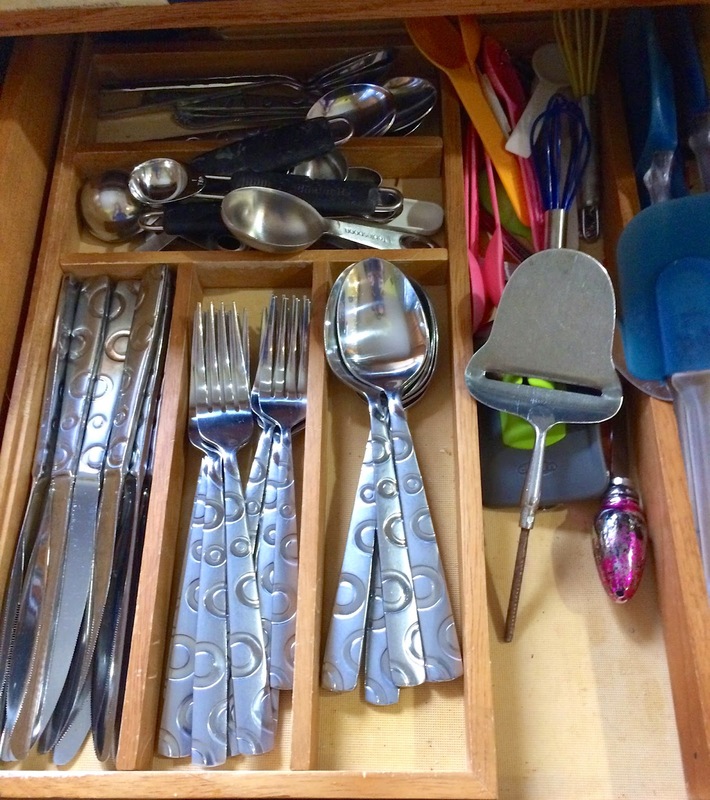 Where are the serving spoons in the church kitchen? 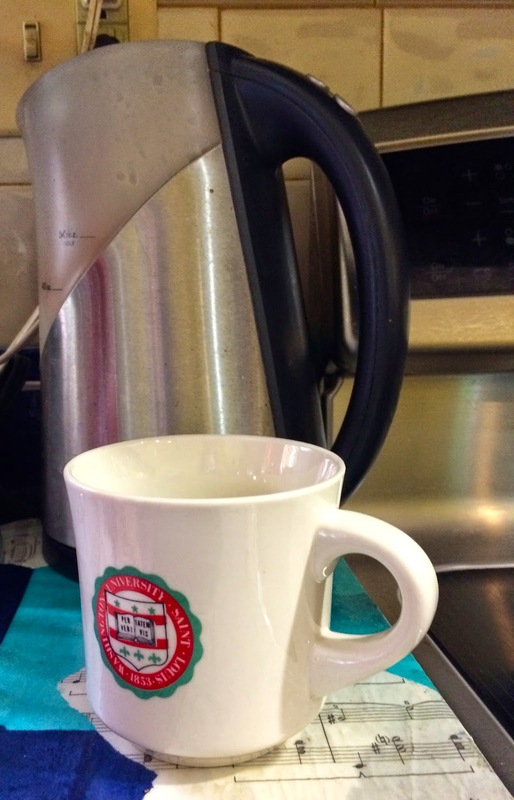 So, your degree is in Children’s Ministry? There is a reason my first career was high school teaching. I love interacting with teens. I love interacting with kids under ten solely on an individual basis. An entire room full of them? I think I’d rather take a job selling frostbite balm in Panama. So no, my MDiv is in theology, in fact. Just like the question above, if you would not dream of asking my male colleagues this, don’t ask me. Try, “Is there a particular area of ministry you’re passionate about?” That opens a door for us to talk about so many things. Is your husband a pastor, too, then? I don’t think I could take a women in the pulpit seriously. They’re too emotional/hormonal. I am not this. You are not this. Which is good. Because I’ve not seen an episode where they end well. Some women are emotional. Some men are emotional. Most of us are just human, with a wide range of feeling depending on the topic. Would it be OK for me to say, “I don’t think I can take a man in the pulpit seriously. They’re unfeeling, sports-crazed, Mr. Spock wannabes?” Of course not—because that’s a generalized male stereotype. I’ve never worked with a pastor it fits. People should be evaluated for who they are individually, not as a herd. God creates individuals. We’re not assembly line. 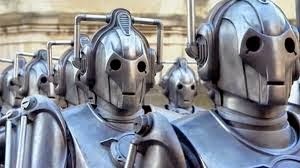 Only Cybermen all get the same wiring. Hey, let’s talk instead about the last sermon you did take seriously and learn something from. I’d love to hear those thoughts and learn something, too. I read my Bible and I believe it means what it says. I’m very glad you do. That’s a good choice. If more people did, we’d be a lot less messed up. I read my Bible. I really do. Every day. Almost. Heck, I spent four years of my life and lots of student loan money studying that book and reading it a lot. If I truly believe it’s in the Bible and I do not obey it, I am grieved. I know the effects of disobedience, and I don’t want them in my life. I read the Bible, and I believe that it means what it says. But I’ve read it front to back, inside and out, in context, and I don’t believe it says I can’t minister equally beside my brothers. We can never have a rational, fair discussion if there is an a prioriassumption that I am not as dedicated to Scripture as someone with whom I don’t agree. If you expect me to believe in your integrity and devotion to Scripture, please believe in mine. Let’s start from there. Ask me why I believe in interpreting Corinthians or Timothy differently than you do. Ask me what I do with difficult passages that talk about submission. That would make a great discussion. We can still come out of it not agreeing. But we will have respected one another. And that makes Jesus happy, if I interpret John 13 correctly. What do you think? Can we disagree and still be respectful and generous? How?